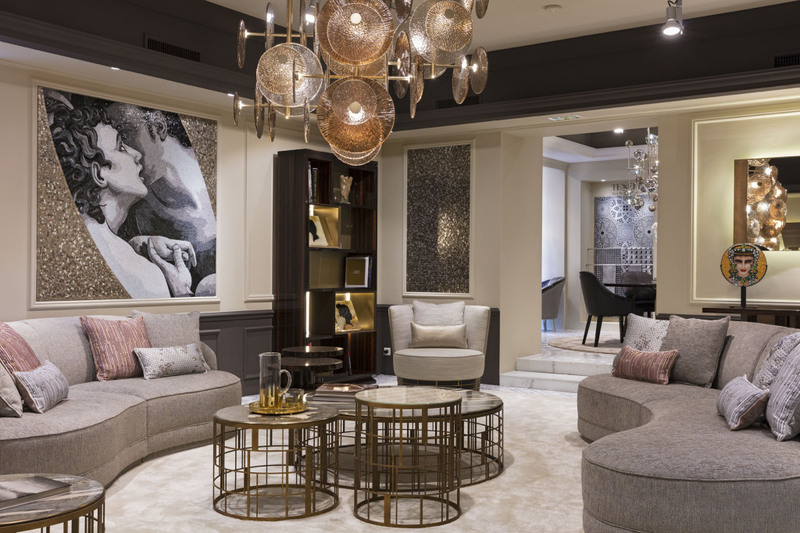 In the heart of stylish and creative Paris, in 41 di Rue François 1er, we opened Casa Sicis, our renewed showroom. 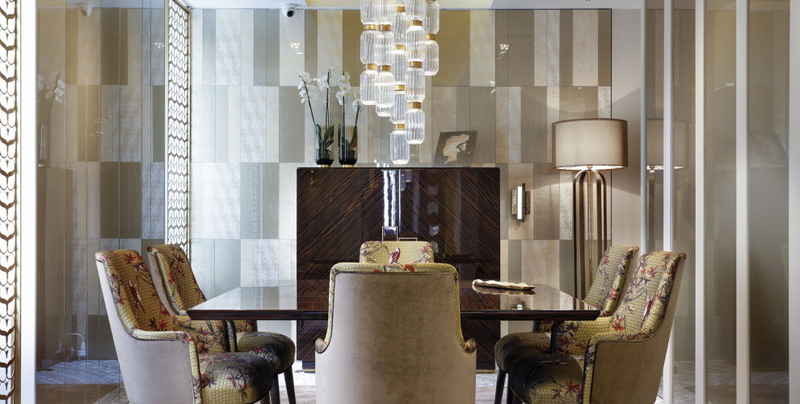 As for the showrooms of London and Milan, the style Casa Sicis presents is one of warm and cosy spaces, with a special attention to the interaction between all elements, and the result is an harmonious space that reflects Sicis famous eclecticism. In each space exclusive productions, furnishing, tapestry, Vetrite, lights and the artistic mosaic of panels and finishing coexist in a beautiful ensamble. Great attention is given to materials, shapes, designs, color matches from cladding, to decorations and fabrics. Everything in Casa Sicis is the clear representation of the Italian tradition and know-how, high quality and refined design: a versatile system that can be entirely customizable. 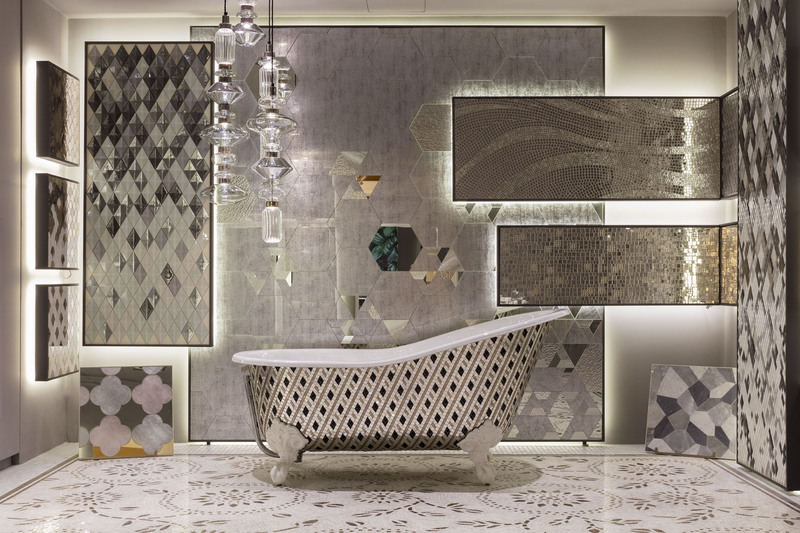 New products melt with the earlier projects and create a new contemporary form of expression that highlights Sicis distance from standardization. 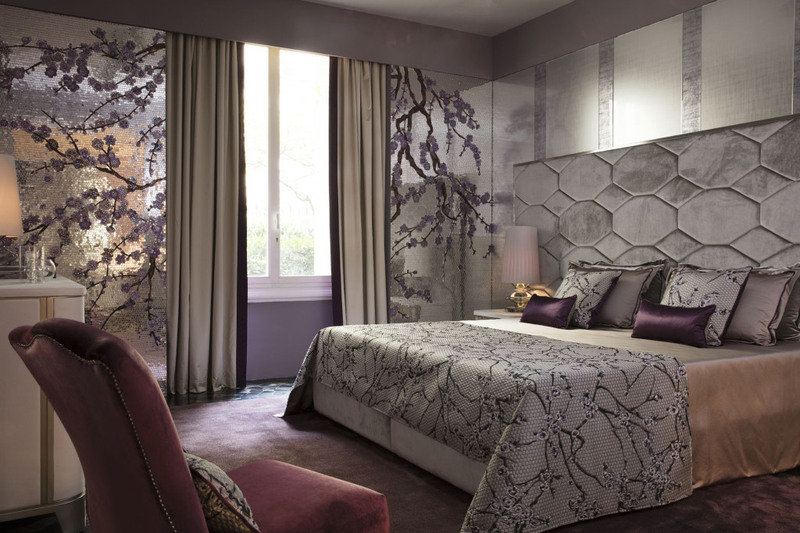 Casa Sicis is a sophisticated and cosy showroom, the perfect place for professionals to meet and to feel the inspiring magic to begin new projects. See you in Paris, 41 di Rue François 1er.